We’re so sure that you’ll love RealDose Weight Loss Formula No. 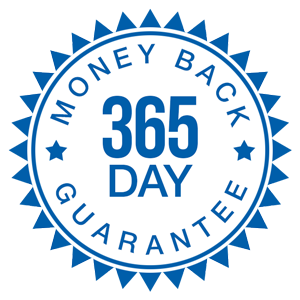 1, that you’re protected with our unconditional 365-day “You Must Be Thrilled!” 100% Money-Back Guarantee. We want you to have plenty of time to experience and benefit from our products, so you can discover for yourself how great they will make you feel. Clinically proven to convert more food into energy, NOT fat. These results are not typical. Your results will vary. What questions do the customers who lose the most weight ask? The most popular order for new customers is our 3 bottle packageof RealDose Weight Loss Formula, and that’s what I recommend to start with. However, we have many repeat customers, we offer the 6 bottle option for you to take advantage of our best discount. Many customers report that the most dramatic results start occurring during months 2 to 3 of being on the product. We recommend you start with the 90-day supply for best results. What ingredients are in RealDose Weight Loss Formula ? Yes. Our formula is made with all natural, non-GMO ingredients that are Vegan and certified Kosher. It contains NO gluten, dairy, eggs, or soy. Is RealDose Weight Loss Formula No. 1 caffeine-free? Yes. RealDose Weight Loss Formula No. 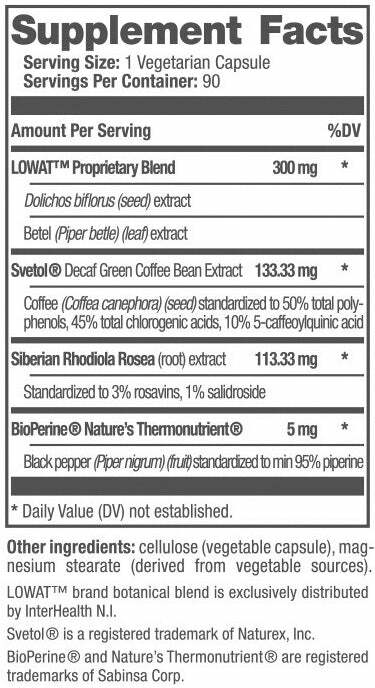 1 contains absolutely no stimulants and is decaffeinated. How often do I take RealDose Weight Loss Formula No. 1? A healthy rate of weight loss is 2 pounds a week until you reach your goal. Is RealDose Weight Loss Formula No. 1 safe? Yes. We formulated RealDose Weight Loss Formula to be safe, non-addictive, and free from side effects. Will RealDose Weight Loss Formula No. 1 interfere with medications I’m taking? We’ve taken great care to formulate RealDose Weight Loss Formula No. 1 so that it will not interfere with most medications, including those for the treatment of diabetes, cholesterol, and high blood pressure. However, you should always consult with your physician regarding any potential interaction with RealDose Weight Loss Formula No. 1 ingredients and the medications that you are taking. Can I take RealDose Weight Loss Formula No. 1 if I’m pregnant or nursing? RealDose Weight Loss Formula is not intended for use by pregnant or nursing women. You should always consult your health care practitioner before taking any dietary supplement. We generally ship within 1 business day of receiving your order. The average shipping transit time within the continental United States is 2-5 business days. As a practicing physician, “Dr. Steve” has cared for general surgery and general medicine patients. 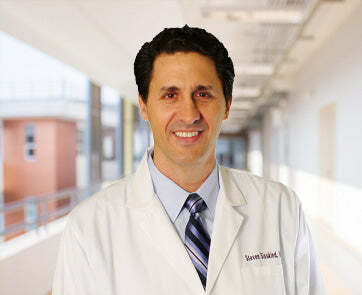 In addition to his work as a medical doctor, he worked for the U.S. Congress’ Office of Technology Assessment and at the U.S. Congress, performing research on health care, medical technology and drug-related issues. 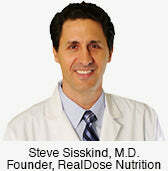 Dr. Steve is focused on creating evidence-based nutritional supplements that actually do what they claim. Results are not typical. Expected results are based on the results of separate double blind studies on the two primary ingredients in RealDose™ Formula No.1. For the first ingredient you can expect to lose approximate 1.17 pounds a week over an 8 week period by following a low calorie diet, which is 2.4 times as much as those who consumed a placebo pill. For the second ingredient*, you can expect to lose approximately 1.7 pounds a week over a period of 60 days by following a low carbohydrate diet and exercising moderately, which is over twice the rate of people taking a placebo pill.